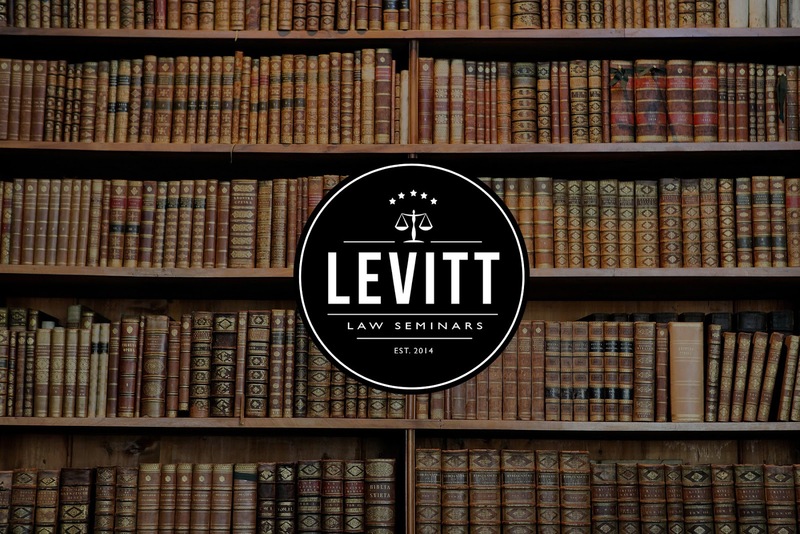 Levitt Law Seminars, Trains The Law School Graduate How to Launch and Run the Business of Law. Each year tens of thousands of newly graduated law students pass the bar exam. Many of these newly minted lawyers struggle to find the gainful employment they dreamt of when they started law school. The only option to support themselves and their family is to start a law practice. Where Law School taught theory and rules of law, Levitt Law Seminar picks up where law school left off, teaching the business of law. Our seminar is specifically designed by lawyers for lawyers who choose to go at it alone and start their own law practice. Our seminar is based on decades of experience in both the good, the bad and the ugly of practicing law, and will train you how to launch, brand, manage and grow your own successful law practice. Our one day seminar is filled with an abundance of practical information that could only be gained from years of practicing law; Instead of having to stumble through the numerous pitfalls of running the business of practicing law our experience is shared with in a concise and easy to implement format, and is not something you were taught in law school, find online or read in a book.